Taking time to be thankful for what you have in your life can lead to great happiness and even improve your brain. So, no matter the season, start making it a part of your daily routine. Thank your spouse for making the coffee this morning. Show appreciation to your coworker for helping you fix the printer. Send the Tigers some gratitude for their latest win. And maybe think about why you’re thankful for your physical therapists here in Baton Rouge. Convenience: Peak Performance has eight locations throughout the Greater Baton Rouge area. You can find us as far East as Denham Springs, as far West as Bruly, and as far South as Dutchtown. You’re already in pain—don’t let the frustration of traffic cause you more! Visit the one most convenient to your home or office. And you can always be confident that we hold all of our locations to the highest level of care. Staff: Remember the “exceptional therapists” we mentioned in reason number one? You can meet them here! From our owners to our skilled physical therapy assistants, all of our staff focuses on one thing: YOU. We have the experience, credentials, and character to treat you efficiently and respectfully. Options: Peak Performance has one of the area’s most comprehensive menu of services. Suffering from arthritis or recovering from surgery? Aqua therapy could be the gentle option you need. Our custom foot orthotics can improve your balance, posture, and ease foot ailments. Don’t let dry needling scare you either! Our therapists undergo extensive training to offer this muscle-loosening procedure. But wait, there’s more! Discover hand therapy services and our suite of special equipment. Results: The point of life is to live it, right? So if you have pain, it’s important to not only treat symptoms. You want to correct the underlying cause of the pain so you can have lasting results. Our team of therapists and technicians work closely with your doctor or surgeon. Our main goal is to get you back to living your life! 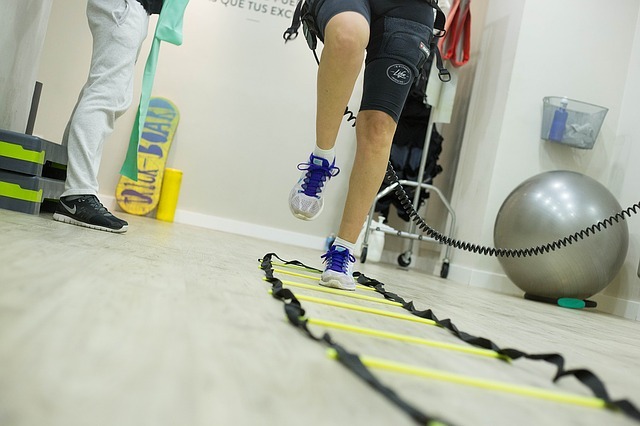 Peak Performance Physical Therapy has you covered head to toe—and everywhere in-between! Explore our site to learn more. As a patient, you can even book appointments and follow your improvement online! Contact us to ask us questions or schedule your visit. We look forward to meeting you. As for what we’re thankful for? We’re gratified to have such amazing patients, and we’re so grateful they trust us with the quality of their lives.